At this point, Marvel's Defenders series is starting to rival Captain America: Civil War's character output, and while we already knew that Colleen Wing was going to be a part of it, we now have the first footage of her in action for the anticipated project. The Defenders twitter account has been rather active lately, and today they released a new clip of Wing pretty much owning the poor sap that is in the ring with her. They posted with the caption "For @MarvelIronFist's @Jhenwick, this fight is just beginning. 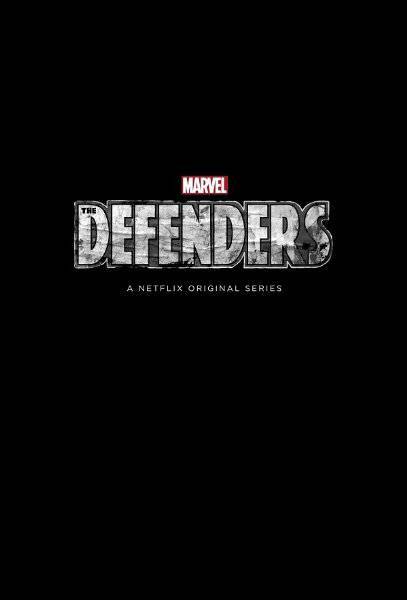 #Defenders"
Wing is played by actress Jennifer Henwick and will be joined by her frequent comic book comrade Misty Knight, played by Luke Cage's Simone Missick. Other returning favorites reach across all four shows, with Daredevil's Foggy Nelson (Elden Henson), Karen Page (Deborah Ann Woll), and Daredevil (Charlie Cox) already confirmed. It's also likely that Punisher actor Jon Bernthal might make an appearance. Jessica Jones will also be well represented, with Jones herself (Krysten Ritter), Trish Walker (Rachel Taylor), Malcolm (Eka Darville), and Jeri Hogarth (Carrie-Ann Moss) confirmed. As for Luke Cage, the Defenders includes Cage (Mike Colter), Knight (Simone Missick), and Claire Temple (Rosario Dawson), who has starred in all three series. Iron Fist will also be present, but outside of Finn Jones, it's not known who else will make the trip. "Those who surround us, define us." You can view the new footage above. Colleen Wing is a skilled samurai who has also frequently starred alongside Misty Knight as part or leaders of the Heroes for Hire group.